To experience our wheels for yourself, please contact AirGo to arrange for a rental. 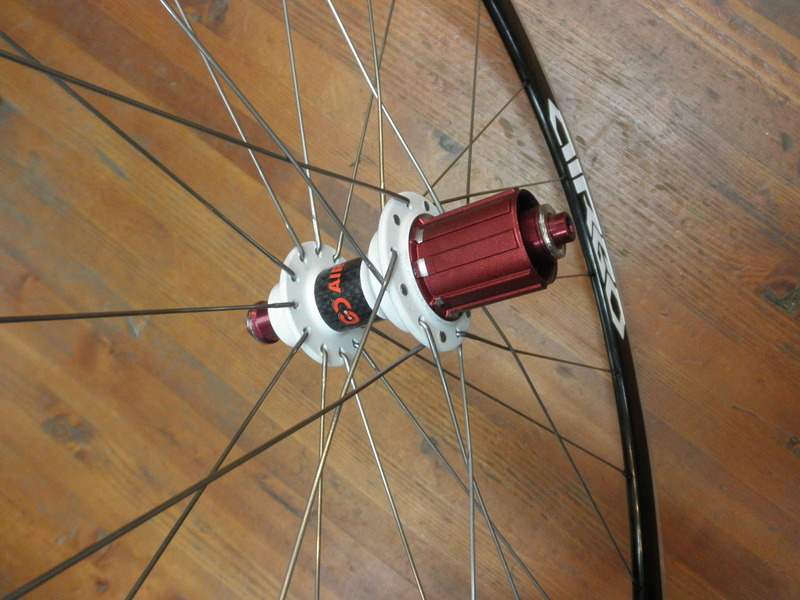 We have all of our clincher wheel options available for weekly rental. 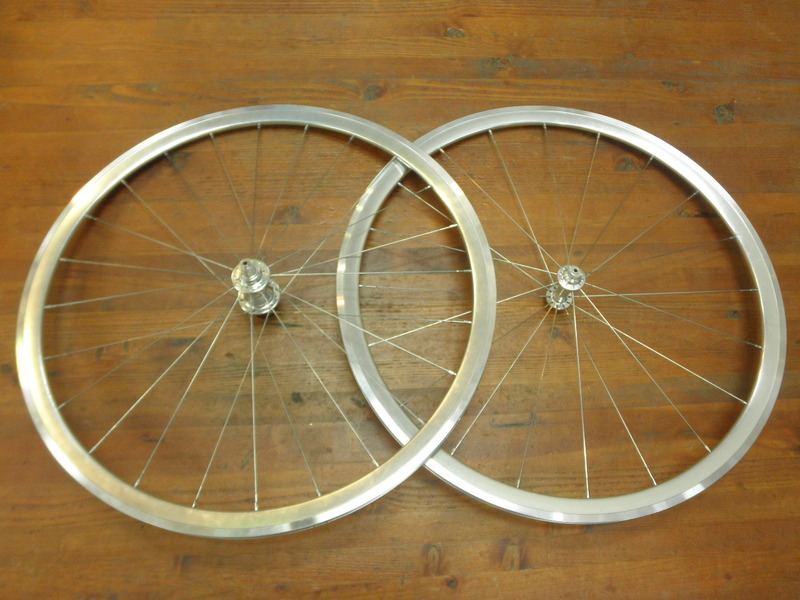 Carbon sets are only $150 for the week, while aluminum are a steal at $65. 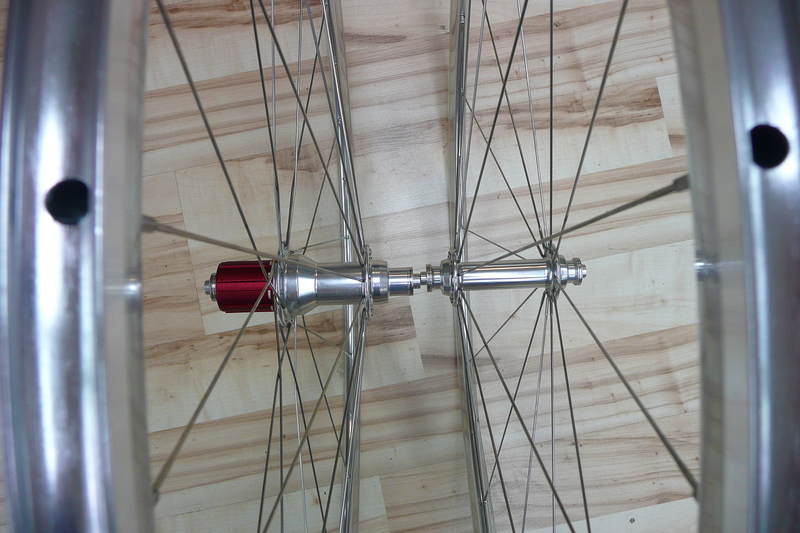 Call or email to schedule your week on the best wheels you've ever ridden.